Steven is the sensible twin with a sensible job, sensible clothes, sensible haircut, and sensible girlfriend. He works as a sommelier and has annoyingly good taste. Scotty is the wild one, a free spirit who travels the world, gets drunk, gets laid, then gets in trouble. They haven't spoken in three years. And now Scotty is dead of an aneurism. 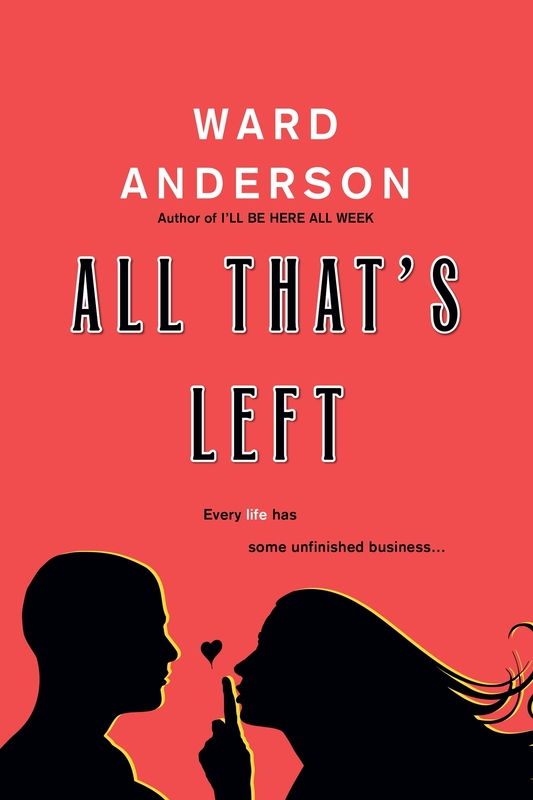 Love All That's Left? Subscribe to Read More to find out about similar books.